the e-tron GT Concept combines red-carpet looks with show-stopping performance. Coming late 2020, the future is electrifying. race cars, the e-tron GT Concept is born into a family of legends. 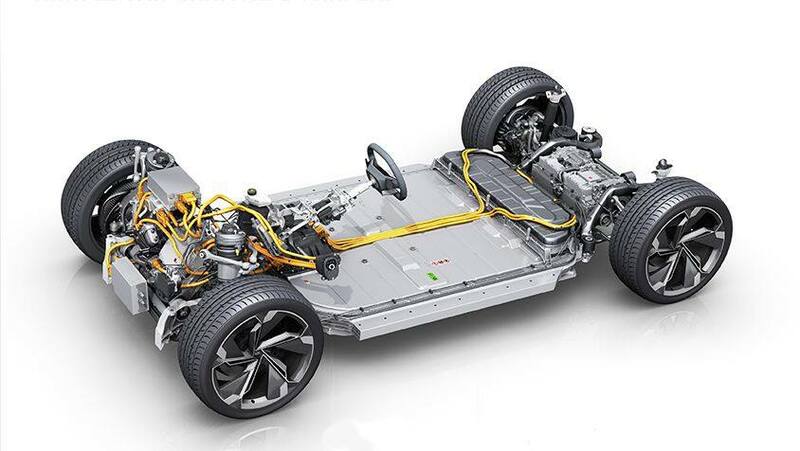 With the batteries placed to the ground, the electric quattro systems sends 434 kW (590HP) to all 4 wheels. Coupled with all-wheel steering, the e-tron GT Concept is extremely agile. 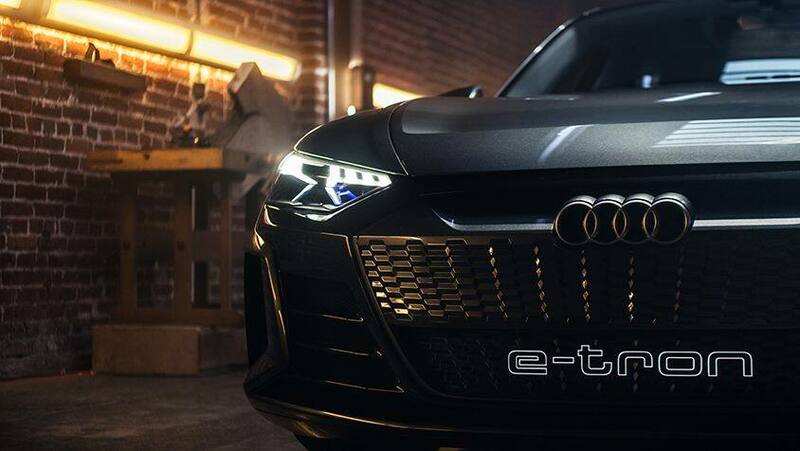 With a cutting-edge powertrain, the e-tron GT Concept has the performance to match the looks. Estimated to sprint from 0-100kph in approx. 3.5 seconds and can reach 200kph in just over 12 seconds. Using an advanced braking system, utilizing the physical brakes as well as the electric motors, the recuperation system puts energy back into the battery and can increase the range by up to 30%. the concept puts a modern twist on the classic GT silhouette. The e-tron GT Concept boasts impressive 22" wheels, which not only look impressive but also provide a functional benefit. The 5-arm twin spoke design provides optimal ventilation for the brakes while reducing drag at the same time.